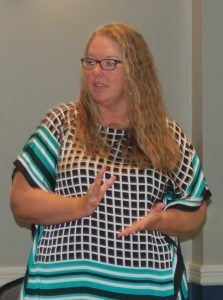 The ASBSD Board started a new year’s work with a revamped group. 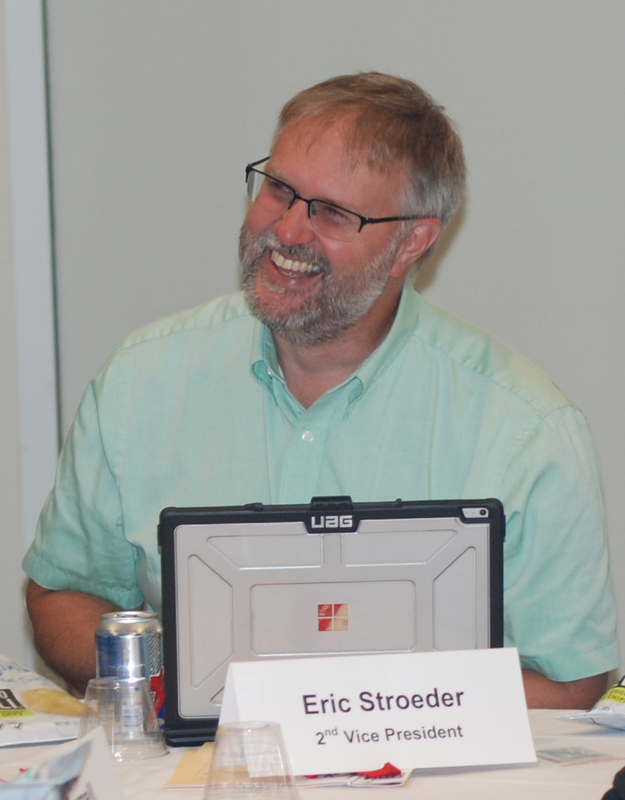 Seven new members began their terms on the ASBSD Board of Directors at the August meeting, held prior to the 2018 ASBSD-SASD Convention. 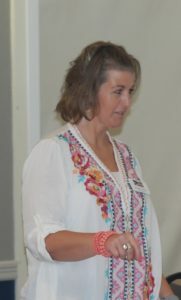 Douglas School Board Vice President Tanya Gray (Western Region, 1,400-9,999), De Smet School Board President Shane Roth (Northeast Region, 266-699) and Woonsocket School Board Vice President Lisa Snedeker (Southeast Region, 265 & Under) were each elected to four-year terms on the ASBSD Board this year. Gray has served three years on the Douglas School Board, Roth six years on the De Smet School Board and Snedeker four years on the Woonsocket School Board. Huron School Board Vice President Garret Bischoff (Northeast Region, At-Large), Todd County School Board Member Linda Bordeaux (Central Region, 1,400-9,999), Hill City School Board Member Angela Ross (Western Region, At-Large) and Howard School Board President Julie Schwader (Southeast Region, 266-699) were all appointed to serve on Association Board. 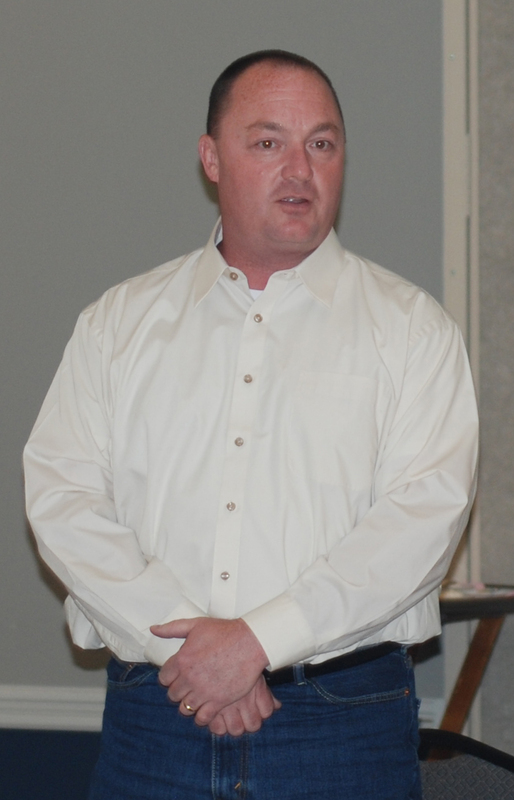 Bischoff is in his sixth year on the Huron School Board, Bordeaux in her first on the Todd County School Board, Ross in her fourth on the Hill City School Board and Schwader in her 14th on the Howard School Board. 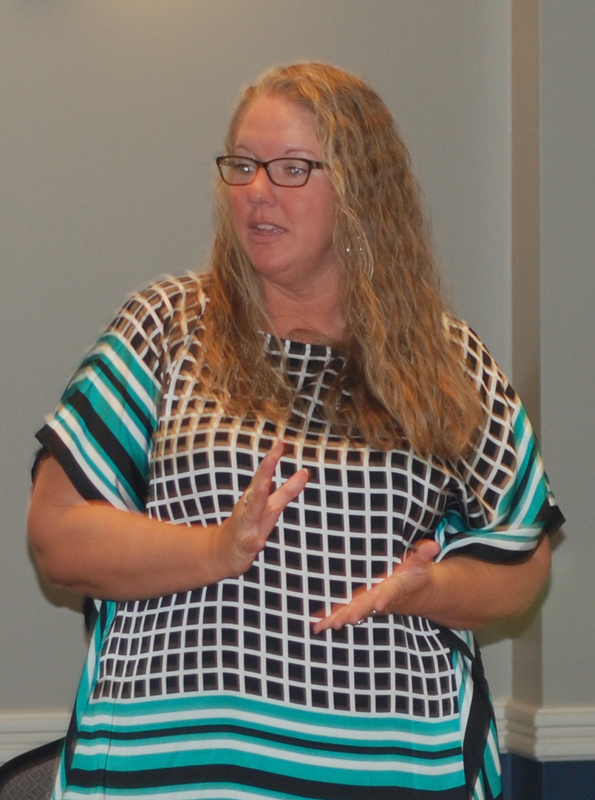 “We’ve got a great group joining the board,” ASBSD Executive Director Wade Pogany said. 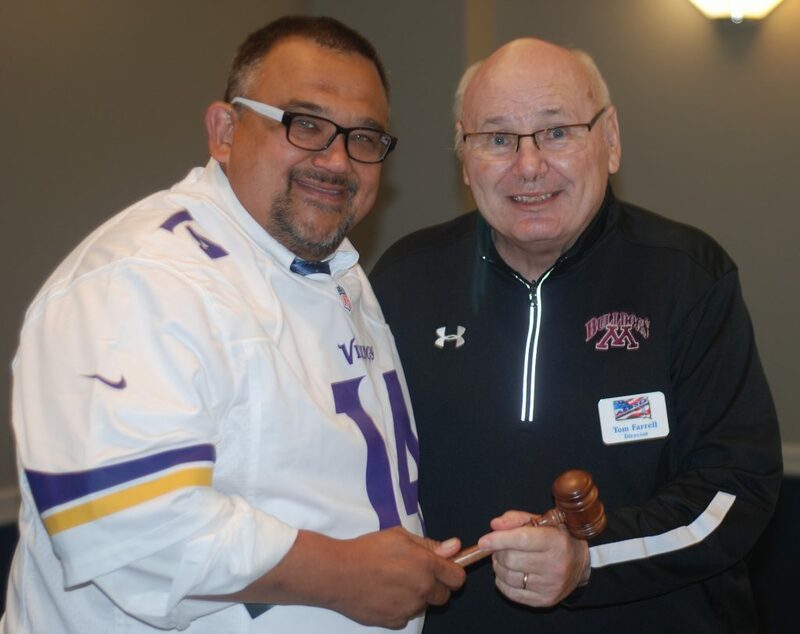 While the board welcomed new members, they also welcomed a new President as Sioux Falls School Board Member Todd Thoelke completed his year-long term as ASBSD President by passing the gavel to Madison Central School Board President Tom Farrell. Read about it here. 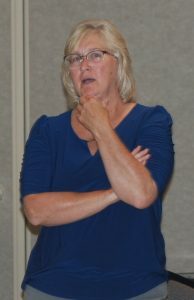 In addition, Denise Lutkemeier, Wilmot School Board President and 2018 Outstanding School Board Member of Year, ascended to the role of ASBSD First Vice President. 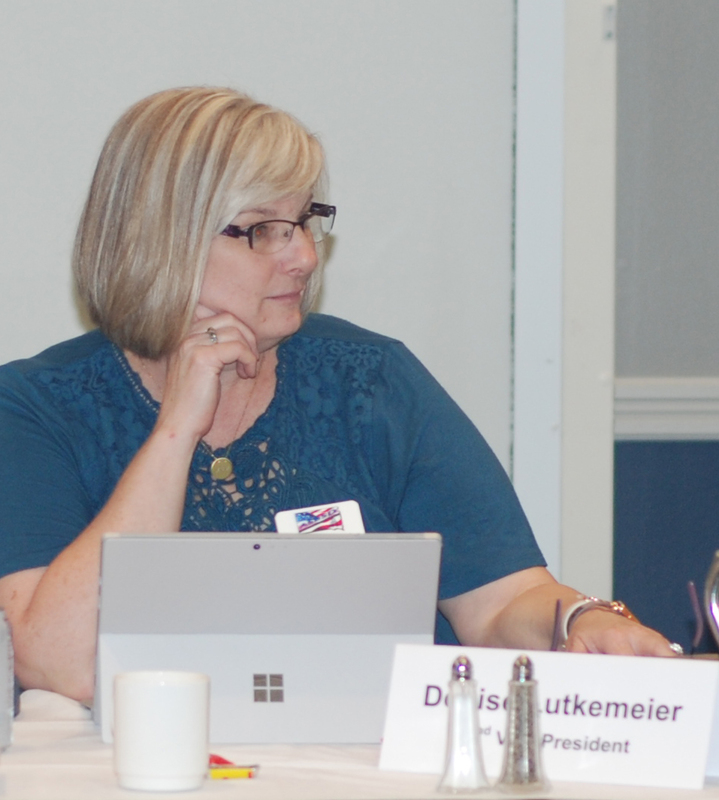 Lutkemeier is in her 10th year of service on ASBSD Board of Directors on which she served as President from 2014 to 2015 and will assume the role as President of the state association again in 2019. 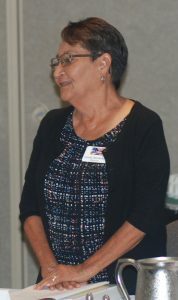 She is currently serving her 18th year on the Wilmot School Board, where she has served as both School Board President and Vice President, represented her local board on the Northeast Special Education Cooperative board and acted as the Wilmot representative for ASBSD’s Legislative Action Network. “Denise is a dedicated public servant who has devoted much of her time and effort to ensuring the students in the Wilmot school district receive a great education and the staff are well trained and retained,” Pogany said. Mobridge-Pollock School Board President Eric Stroeder was elected the ASBSD Second Vice President at the meeting, as well. Read about it here. 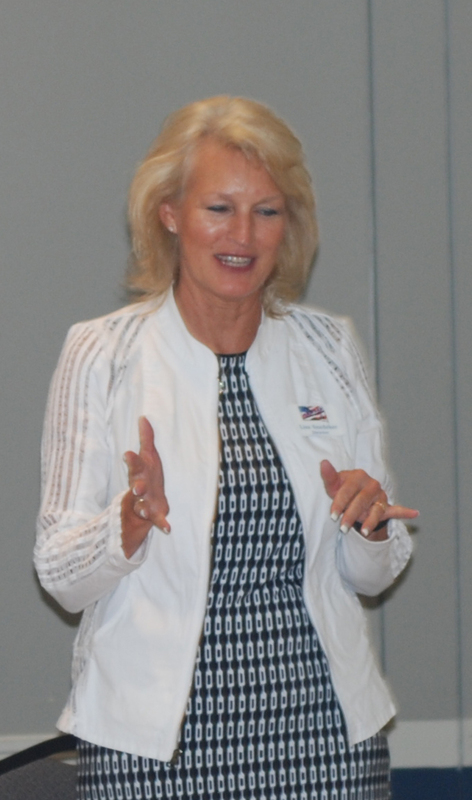 Reviewed the upcoming Region Meeting schedule; find dates for the Region Meetings here.